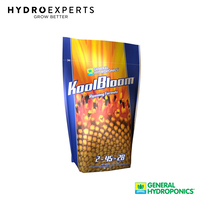 Harder Flowers with more swollen enlarged bud calyxes and higher trichome production. Rhino K promotes more flowering sites with denser development and heavy blooms. 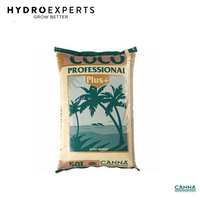 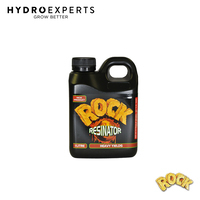 This unique form of Potassium, combined with Vitamins and Fulvates ensures maximum nutrient availability while also increasing the transfer of key sugars. 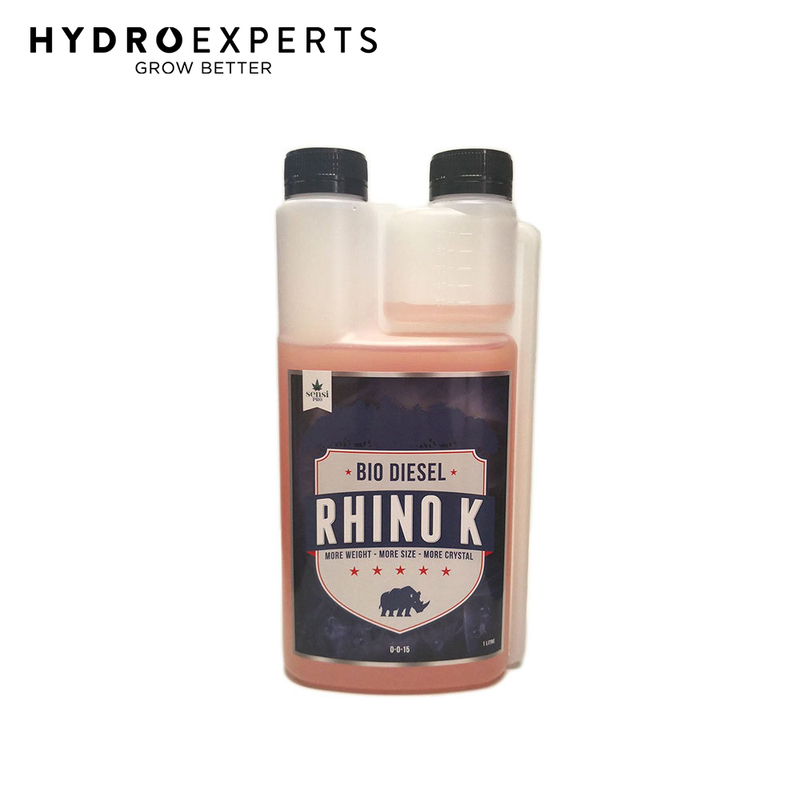 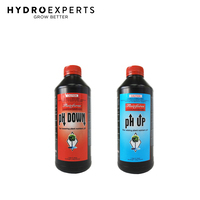 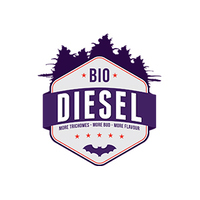 Rhino K does not contain Phosphorous and is more microbe-friendly than most PK bloom additives. 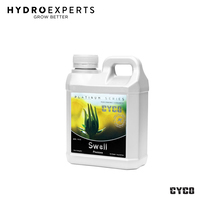 Foliar Spray 1ml/L during lights off. 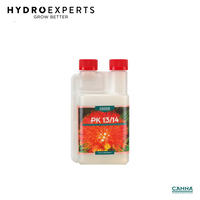 Add 1ml /L of Rhino K for the LAST 3 weeks of the Flowering cycle. 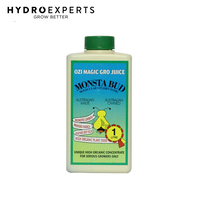 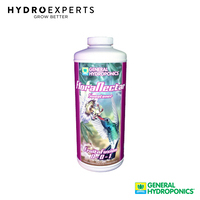 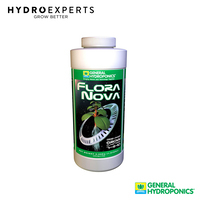 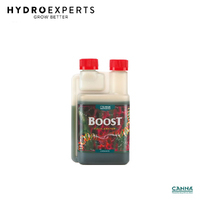 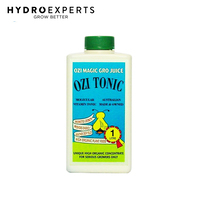 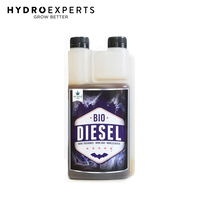 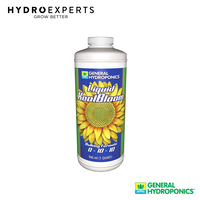 General Hydroponics Flora Nectar Fruit N Fusion - 946ML / 3.